If you’ve never proctored an extended-time room for one of the big, high-stakes standardized tests as a high school teacher, I don’t recommend it. And yet I wish every high school teacher could have that experience at least once. As a teacher who has invested several years in a co-taught English 11 class, I was lucky enough to get that chance a couple testing seasons ago. It was perspective changing. The idea of the modification is that for each section of the test, IEP students with certain accommodations are given double time to complete the work. It’s logical, but for all but two of the dozen or so students I proctored the test for, it was utterly useless and actually worked only to extend their misery: For each section of the test, the students gave up and closed their test booklets within 15-20 minutes–less than half the allotted work time for a normal test session, in most cases. They had internalized a belief that they weren’t going to be successful on a test like that, so putting in all of that time on it just didn’t make sense for them. Over the years, I’ve learned that trying to push back against that mentality is not only a losing battle…it’s also more than a bit disingenuous. At least it is when my juniors are fully aware that they read at an elementary school level and can’t generally “do school” at the same level as their peers. At this point, they know what the test means and measures and they know that they haven’t closed the gap. And yet, they deserve the same opportunities to be successful and to believe that doing their best on the test is still worth their time. So how do I convince them that they might find some success on the test after all? Mostly by deconstructing the test itself. My kids are very quick to lose sight of the fact that big, complex skills (like writing a timed, well-organized essay) are really just collections of smaller, more discrete skills (many of which they actually CAN do). There’s a lot to unpack here and that’s exactly what I do with my class of really low readers and writers…a little bit at a time. They don’t believe me at first–some don’t even really seem to care–but that changes over time. Every once in a while I’ll throw an actual sample SAT question on the overhead to prove to them that the questions really aren’t written in a foreign language and really are just more subtle or complicated versions of what we’re doing in class. Suddenly “test prep” for them just becomes a matter of staying committed to the classwork (which, for these guys, is a challenging commitment unto itself). Using the language of the test regularly in class also helps to close the gap they perceive between themselves and their peers who are “good at” standardized tests. When phrases like “precise language” and “close reading” are normal parts of what they hear from my co-teacher and I and see in the language of ALL of their assessments, the test loses a bit of its imposing physique. So every semester we read those directions together as a class–but we don’t write an essay. Perhaps if your group of below-grade-level writers is a bit higher, a practice run might be useful. For extremely low students, though, beware that it can have the opposite effect: Reinforcing their negative perceptions of themselves and giving them one more chance to mentally repeat that mantra they’ve spent years internalizing: I can’t I can’t I can’t I can’t. That’s all SAT essay language. Knowing it and writing a completely successful essay are admittedly distant points from one another on the horizon, but for students whose default approach to standardized tests is that internal voice (I can’t I can’t I can’t I can’t), putting some more useful words in their heads does have some value. Beyond familiarizing them with the diction of the assessment, my hope is to give them a realistic sense of their abilities. The reading comprehension portion has some tricky questions and some “mostly right” answers that are actually wrong. The writing requires some pretty close reading and some clear organization. Many of my students can’t do all that stuff. But most of them can do some of that stuff. Deconstructing an overwhelming test into smaller concepts that at least feel familiar has at least given my students the stamina to give it their best shot. How do you motivate and support your below-grade-level writers when it comes to test prep? 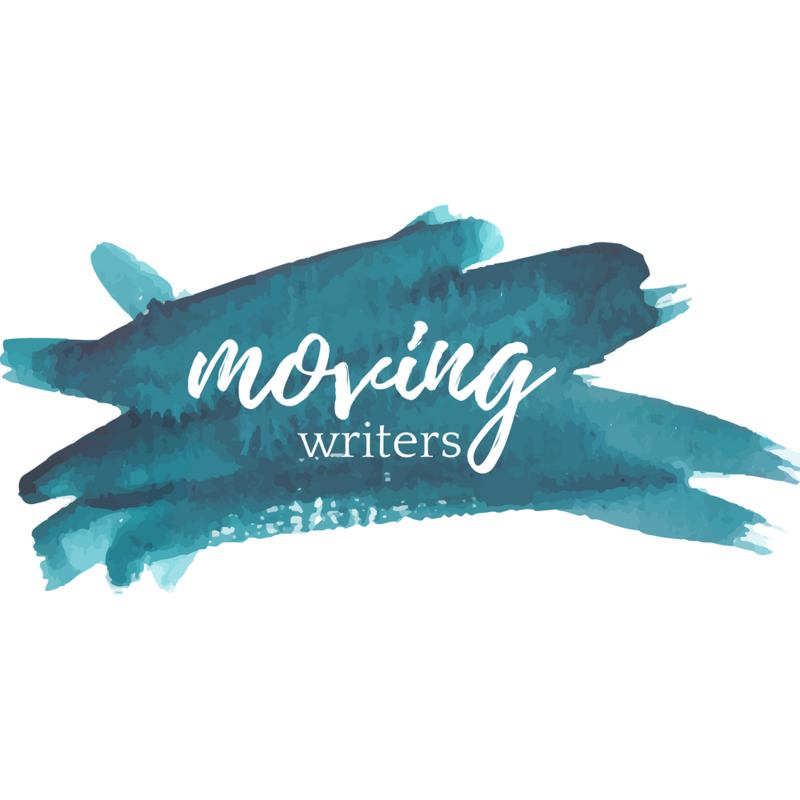 Let us know on facebook.com/movingwriters or on Twitter at @ZigThinks . Love this! 💜📚if the think they can, they can!! !